Comment: Shopping around for bids to replace our roof. I live in a condo and got permission to shop around. Looking for someone to do a free estimate without no obligation. Comment: Roof leaks where it joins a 2nd story addition. Everett Roofing Contractors are rated 4.75 out of 5 based on 1,067 reviews of 50 pros. 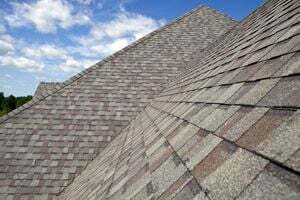 Not Looking for Roofing Contractors in Everett, WA?